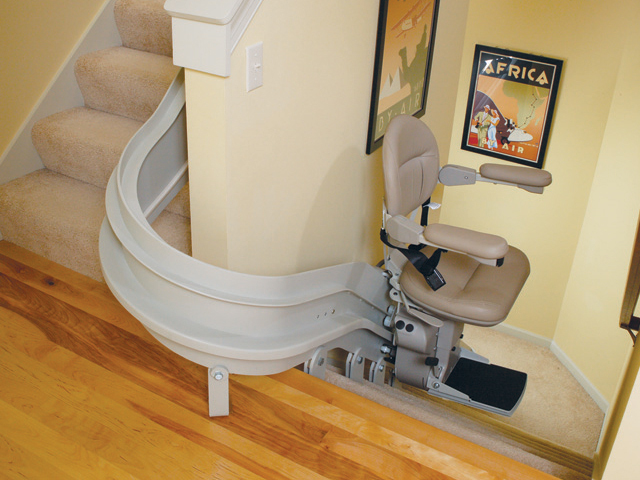 Bridge your Colorado home or building accessibility gap with a sturdy stair lift from Nationwide Lifts. 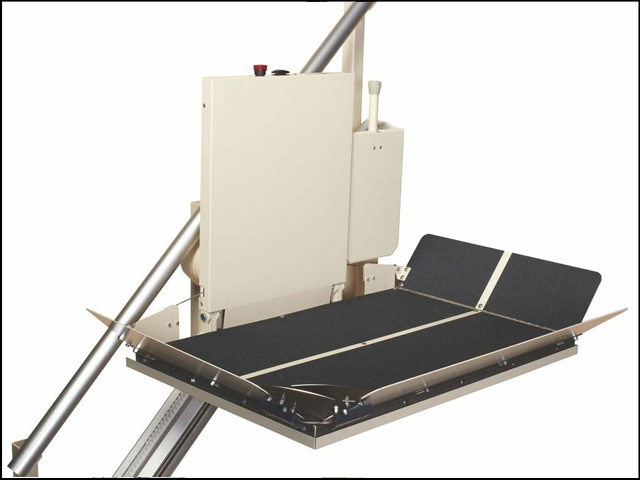 Our Indy Stair Lifts line encompasses systems for a wide range of locations and uses, but all come with safety sensors and adjustable designs. 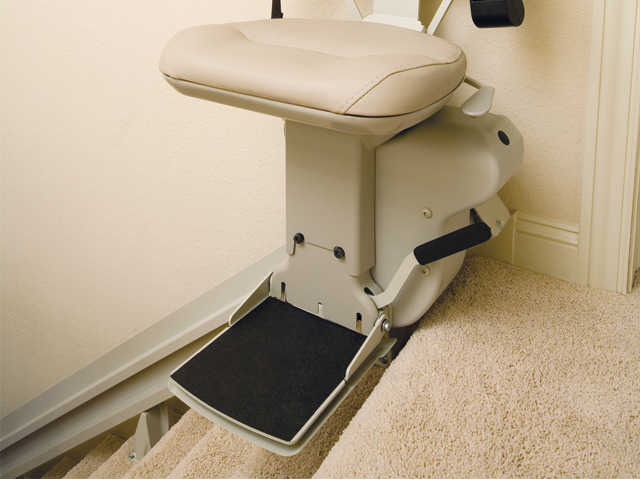 Accommodate family members, visitors, and workers even along narrow staircases. 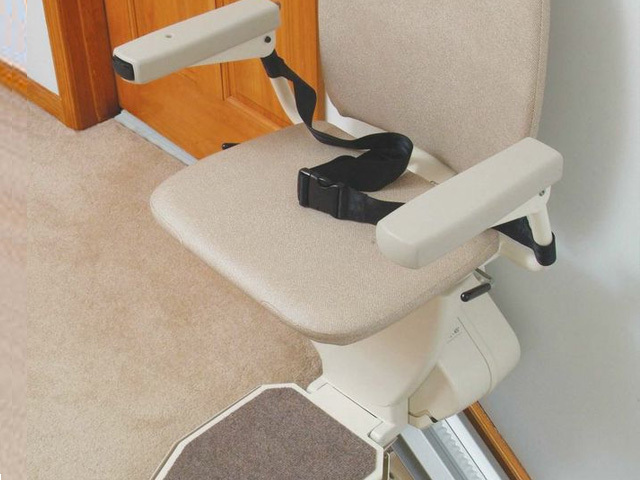 The Indy Pinnacle, supporting up to 350 pounds, folds to just 11 inches from the wall. 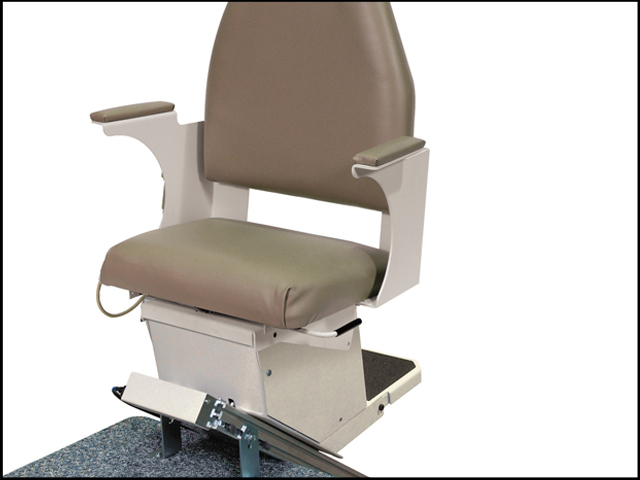 A 400-pound capacity and adjustable features allow the Indy Lux to accommodate a wide range of body types while still being compact. Not every Colorado home was constructed with a straight staircase. 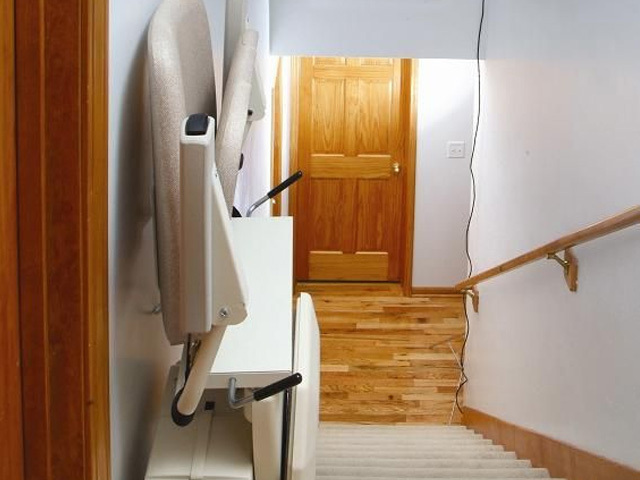 For those with twists and turns, angles, and landings, Nationwide Lifts has the Indy Curve, a custom stair lift with a track built to match your home's or building's exact shape. 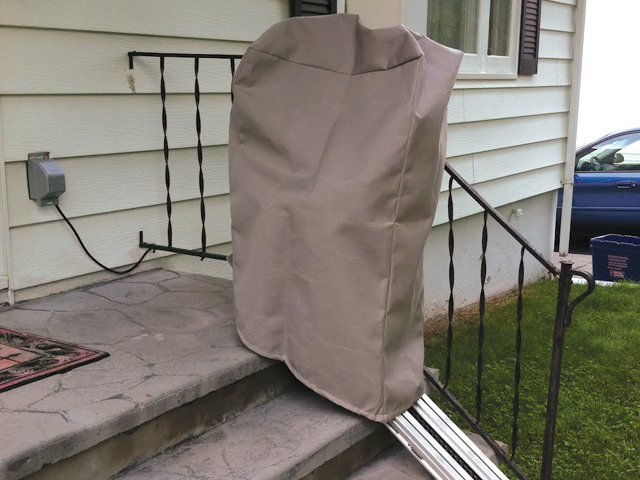 Snow, ice, and below-freezing temperatures characterize Colorado winters, but the Indy Outdoor provides a solution for getting up your front steps and into your house even when the ground is slippery and frigid. 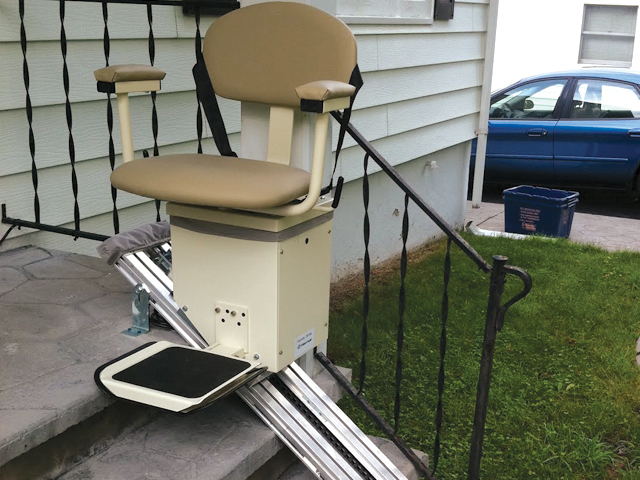 Mounting directly to the steps, this stair lift keeps out the elements with weather-tight covers and supports up to 350 pounds. 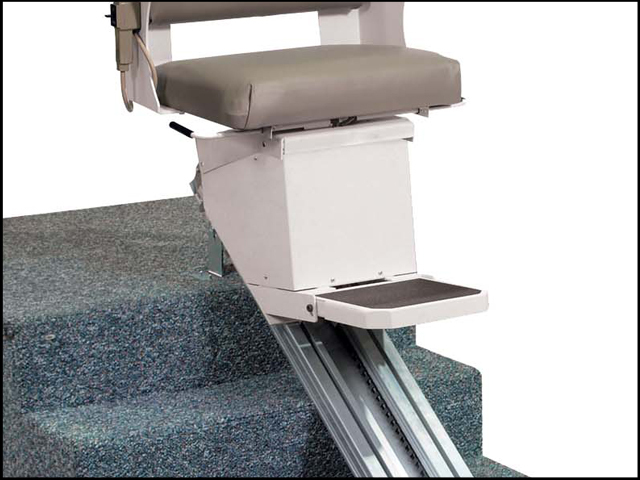 Nationwide Lifts exceeds expectations with the Indy XL, a stair lift capable of supporting up to 600 pounds. 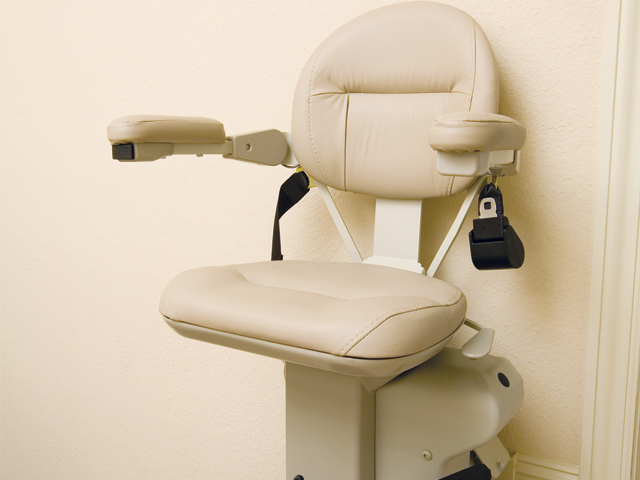 A reinforced, heavy-duty design assists with accommodating a greater range of body types. 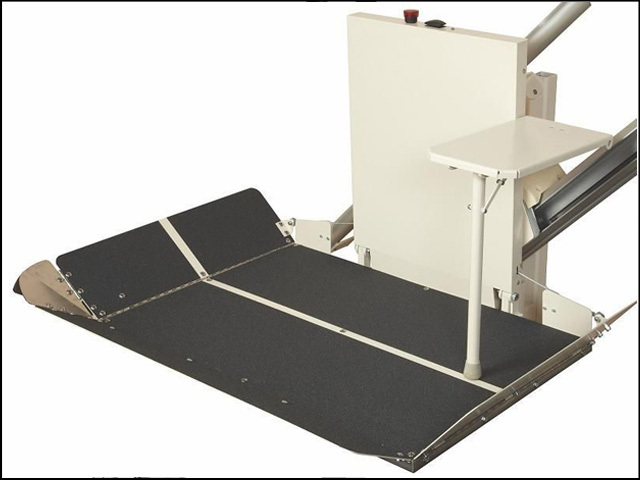 Conceptually based on the Indy Pinnacle, the Indy Platform gives 25"x36" of space (other sizes available) to support a wheelchair or motor scooter. 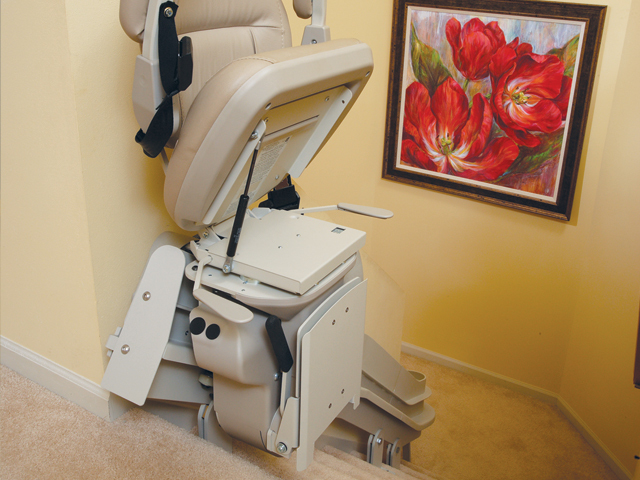 A maximum 40-foot distance covers a full staircase, while the platform folds up to avoid creating an obstruction. Find indoor and outdoor models through Nationwide Lifts.